Specsavers has appointed iProspect to work on part of its digital strategy across the UK, northern Europe, Australia and New Zealand. The brand aims to "make every customer journey better" across its high-street stores and online. It will make use of iProspect’s expertise in web analytics, conversation rate optimisation, attribution, data, and insights. Specsavers previously handled digital strategy in-house. 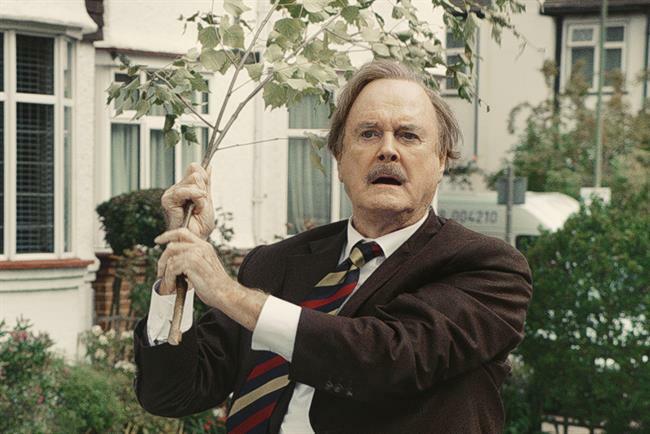 It also creates above-the-line activity in-house – most recently in January, when it brought back the Basil Fawlty character, played by John Cleese, from Fawlty Towers. Manning Gottlieb OMD handles Specsavers’ media strategy, planning and buying since picking up the account in 2012. Paul Morris, the group e-commerce director at Specsavers, said: "We’re looking forward to working together to create rich contextual and actionable insight to improve the customer journey across all existing and new digital services, in-store and online."